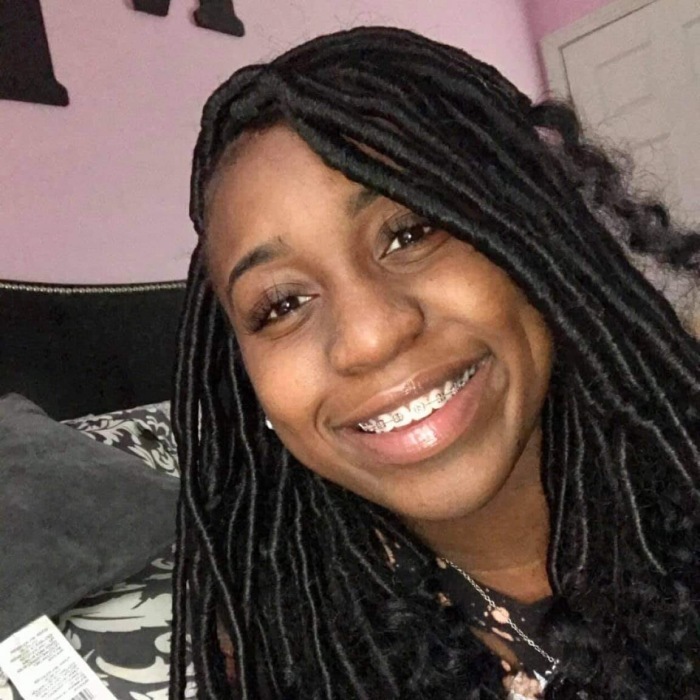 Paschal Memorial Funeral Home of 181 North Church St. Jeffersonville, GA announces the death of Miss NaCarya Gallemore, age 20, of Macon, GA who passed away Sunday March 31, 2019. Funeral services will be held Friday April 5, 2019 at Williams Chapel CME Church in Jeffersonville, GA at 12 noon. Interment will follow in the church cemetery. The family can be reached at 315 Mill Meadow Rd. of Macon, GA. Paschal Memorial Funeral Home is in charge of arrangements.